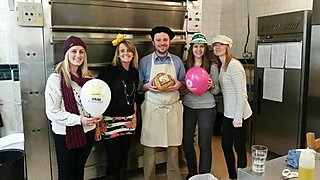 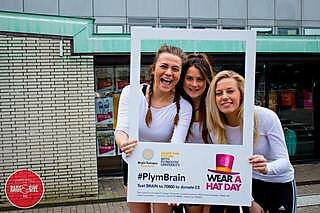 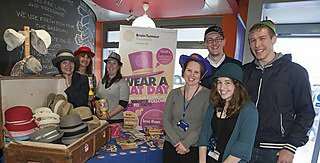 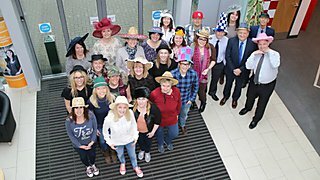 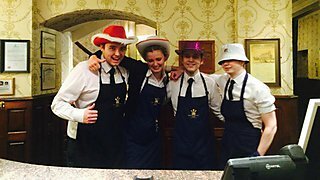 Thank you so much for joining us as we raised funds together for Brain Tumour Research during March Awareness Month. 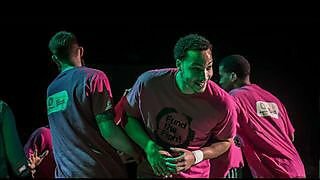 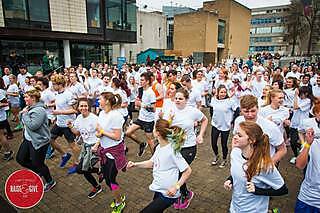 We hope you enjoyed the challenge of generating awareness and funds for a vital cause. 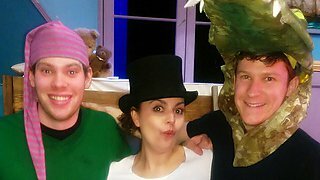 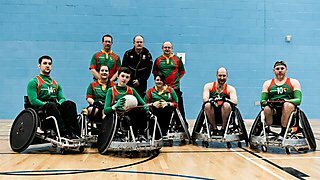 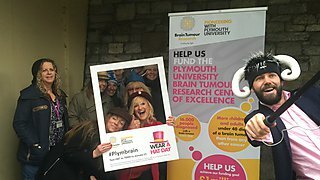 Your fantastic support helped us raise nearly £7,000 during March. 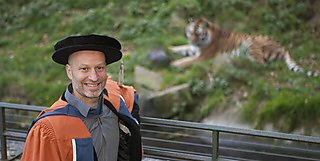 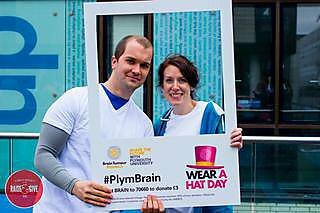 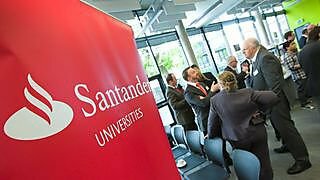 This money which will ensure teams such as the Plymouth University Brain Tumour Research Centre of Excellence can continue working towards a cure for brain tumours, the biggest cancer killer of people under 40. 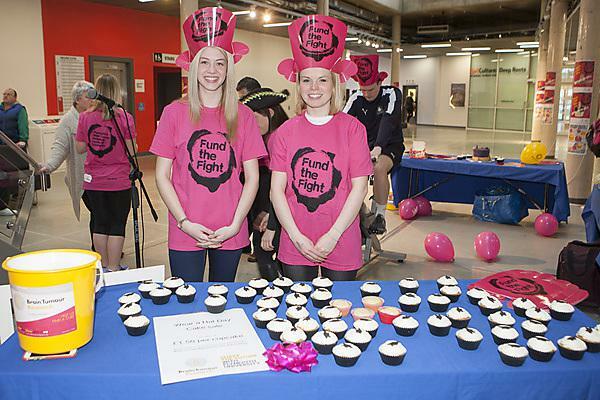 Each day of research costs £2,740, so we hope you will continue working with us – the fundraising fun doesn’t have to stop just because March Awareness Month is over. 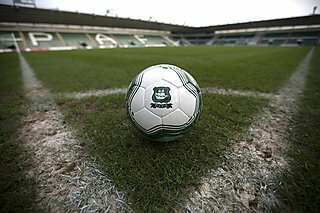 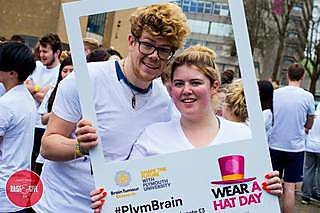 If you would like additional materials – money boxes, posters, wristbands and badges to sell, or leaflets to share – please email the Plymouth University Campaign Office. 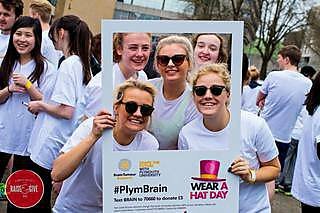 All money raised will go to the Brain Tumour Research Charity. 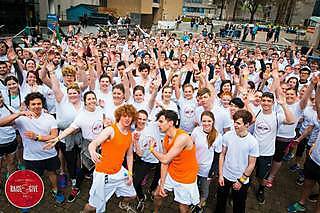 With the hard (fun) work done, drop us a line and we’ll arrange a way to collect your donation boxes and other items. 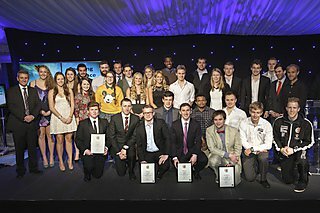 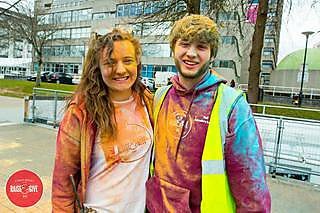 In March 2016, the Plymouth University Shape The Future Campaign Team and RAG (Raise and Give) committee held the first ever colour dash in the city, and it raised £4,000 for Brain Tumour Research. 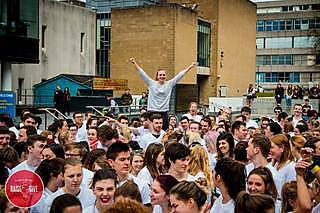 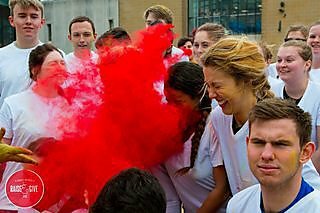 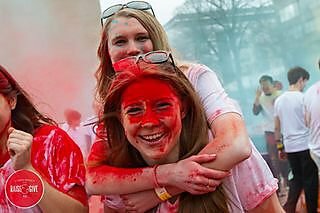 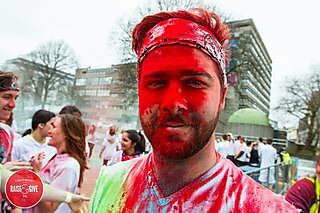 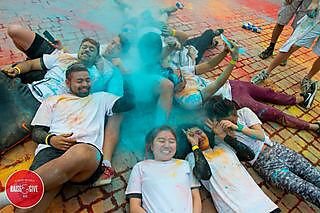 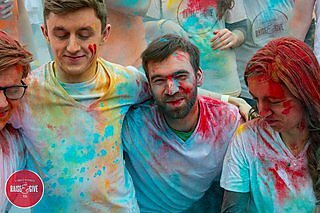 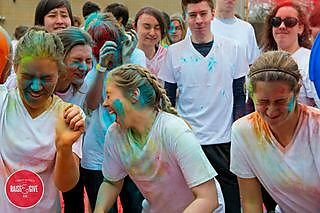 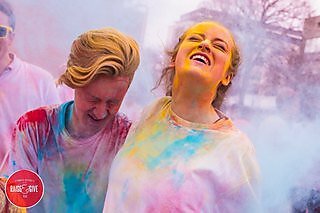 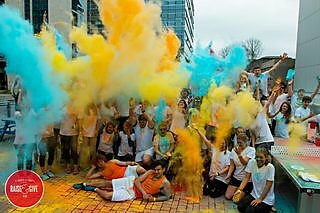 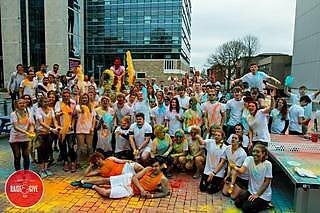 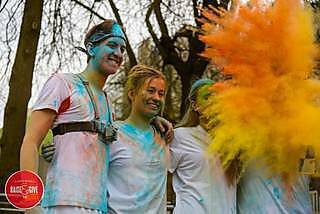 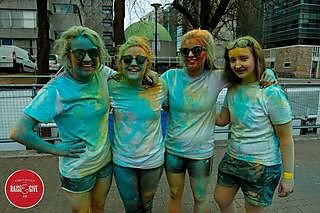 Almost 300 students took part in the event, where they donned their brightest white gym kit and ran around an obstacle course on the University campus – while being pelted with brightly coloured powder paint. 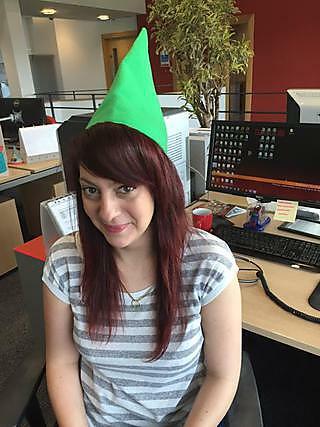 Pictured: Nicola Langdon who won the prize draw - a FitBit Alta! 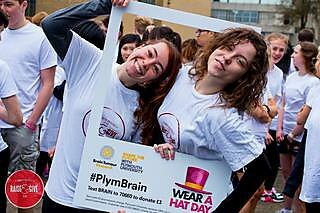 The charity Brain Tumour Research is dedicated to increasing funding for research, bringing more hope to brain tumour patients and those close to them.